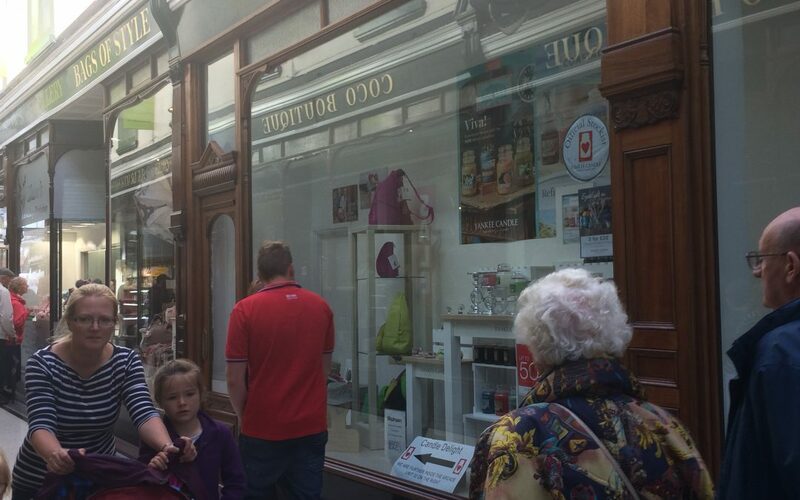 Store, the corner unit benefits from generous window displays framed with French polished timber shop front. 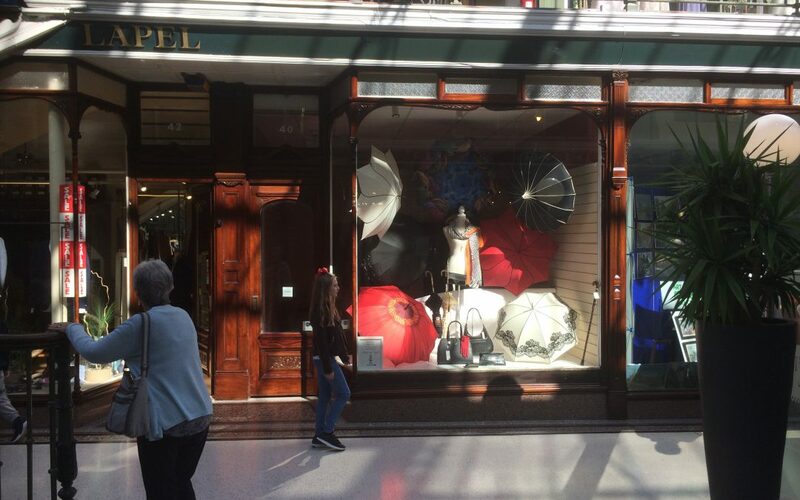 Located in the heart of Southport’s elegant shopping district. 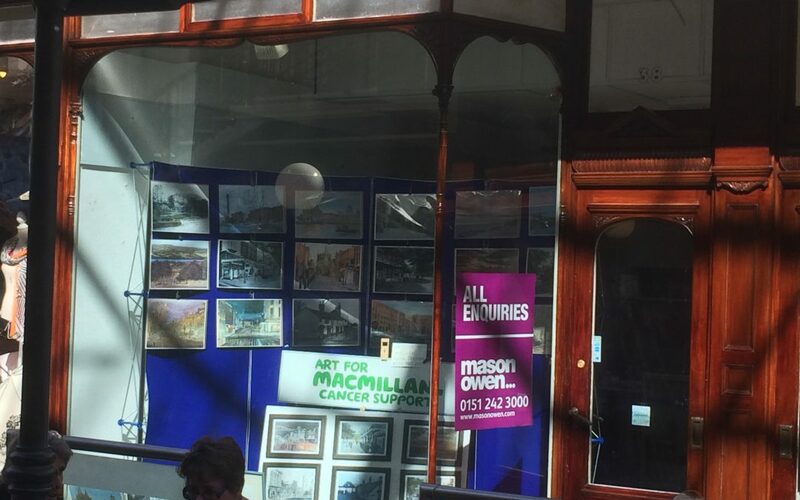 An attractive double fronted shop unit within the entrance to the Arcade adjacent to existing retailers and jewellers. French polished to complement the terrazzo floor. 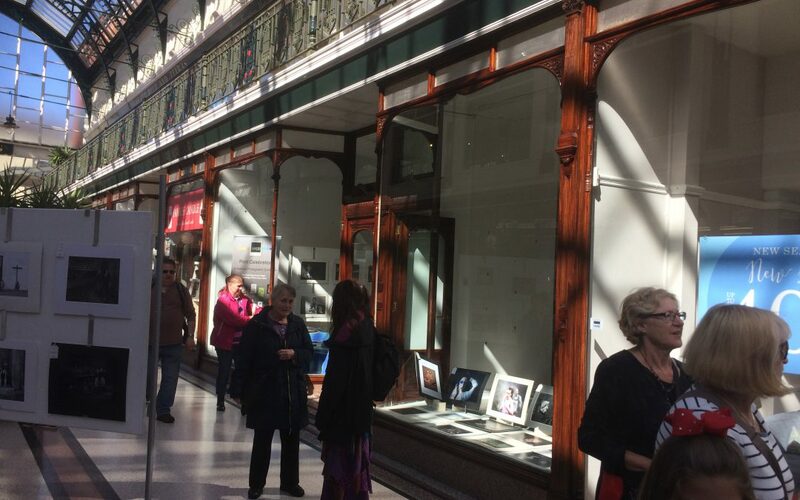 Located in the heart of Southport’s elegant shopping district. 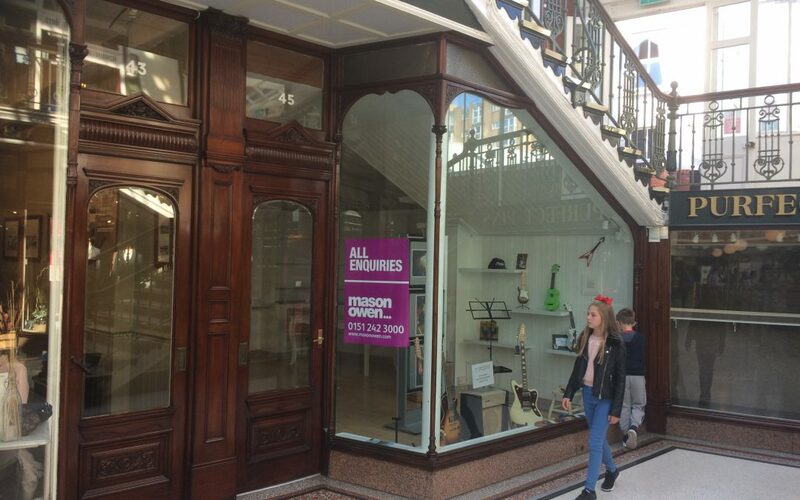 An attractive double fronted shop unit with a central position in the Arcade adjacent to Multi York, retailers and jewellers. 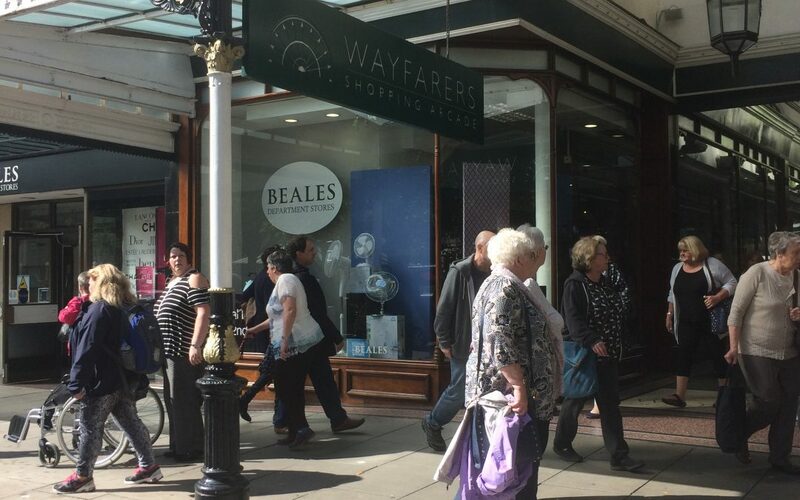 Located in the heart of Southport’s elegant shopping district, Wayfarers Shopping Arcade is dedicated to providing a unique leisure and shopping experience featuring an amazing collection of more than 30 delightful and unique shops within a beautiful Grade II Victorian Arcade. 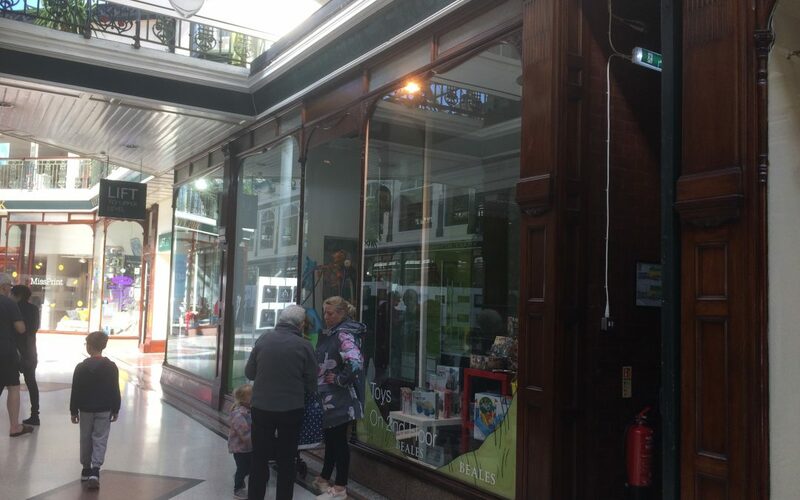 Located in the heart of Southport’s elegant shopping district. 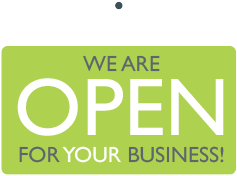 An attractive single shop unit in a prime position opposite the “Pudding and Pie” restaurant. With a period mahogany French polished shop front to complement the terrazzo floor. Located in the heart of Southport’s elegant shopping district. 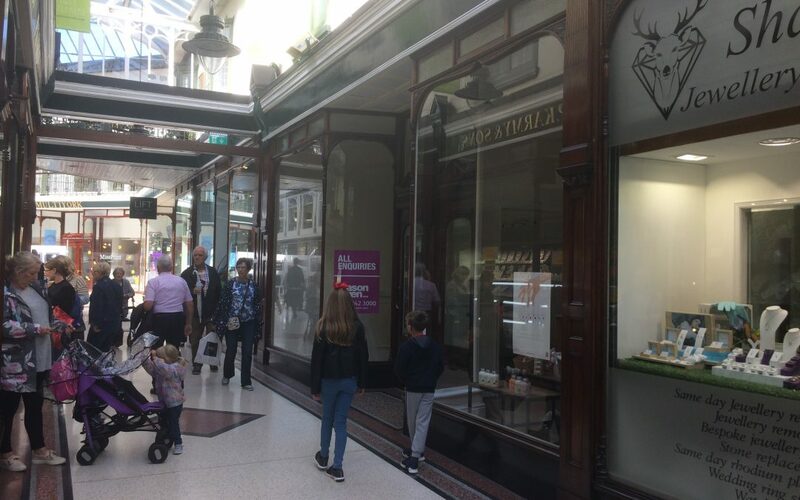 An attractive double fronted shop unit within the entrance to the Arcade, opposite CoCo Boutique and adjacent to The Master Barber. Located in the heart of Southport’s elegant shopping district. An attractive ground floor lock up shop unit with laminate floor and category II lighting. The French polished shop front complements the terrazzo floor.